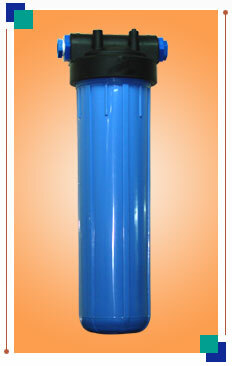 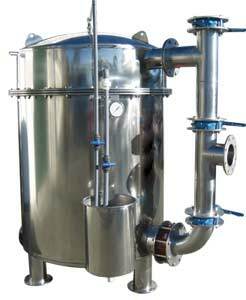 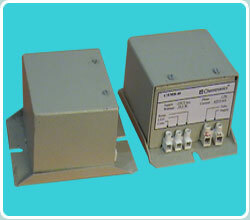 Filtration is the process by which, physical impurities, suspended particles are filtered. 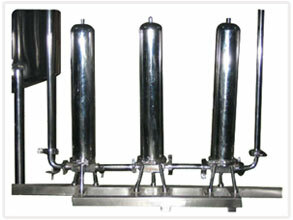 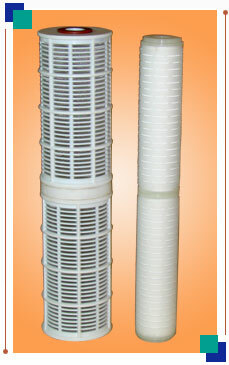 Different methods are used for filtration. 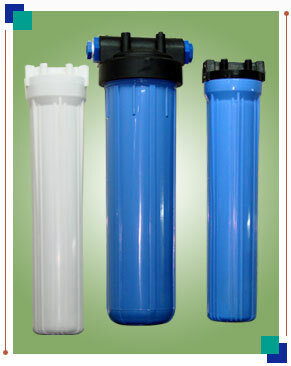 These are micron water filters, media water filters, pressure sand water filters, activated carbon water filters, dual media water filters. 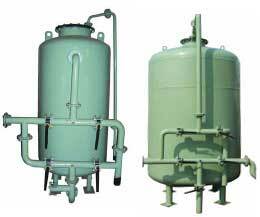 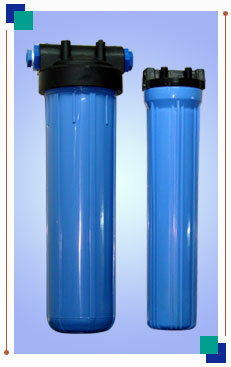 For any type of main water treatment & Purification, filtration is always necessary as a pre treatment.